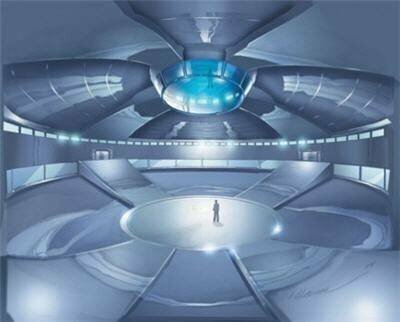 The X-Men built the Danger Room with Shi'ar hard-light holographic technology. The Danger Room is located in the X-Mansion. The Danger Room makes its first true appearance in the film X-Men: The Last Stand where the team has a training exercise against a Sentinel, among other threats, and is holographic.